Gym Professional Equipment! The Workout Equipment Leg Extension specifically trains the quadriceps muscles without engaging the lower back in a safe, effective way from a sitting position. The easy starting position enables you to adjust the starting position while seated. The anatomical shape of the thigh support cushion minimises pressure on the knee. This Gym Commercial Equipment has an adjustable tibia roller pad which accommodates users of every height. Looking for ideal Workout Equipment Leg Extension Manufacturer & supplier ? We have a wide selection at great prices to help you get creative. All the Gym Commercial Equipment are quality guaranteed. 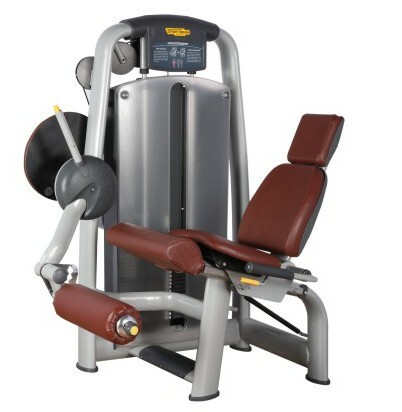 We are China Origin Factory of Gym Professional Equipment. If you have any question, please feel free to contact us.